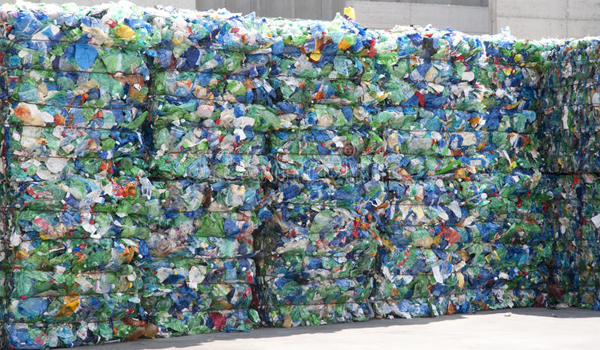 The American Chemistry Council’s (ACC) Plastics Division announced Wednesday its members have set three ambitious goals: to ensure 100% of plastic packaging is recyclable or recoverable by 2030; to reuse, recycle or recover 100% of plastic packaging by 2040; and for all U.S. manufacturing sites operated by members to participate in Operation Clean Sweep-Blue (OCS) by 2020, with all sites in North America involved by 2022. Steve Russell, ACC’s vice president of plastics, said in a press briefing the goals will be achieved “through innovation and through cooperation.” ACC will focus on six key areas: designing new products; developing new collection, sorting and recycling technologies; improving consumer participation; expanding the types of plastics collected; aligning products with end markets; and expanding awareness of used plastics. By participating in OCS, member sites will commit to submitting data to the Plastics Industry Association and to ACC on metrics including amounts of resin pellets shipped and received, and amounts of pellets lost to the environment.